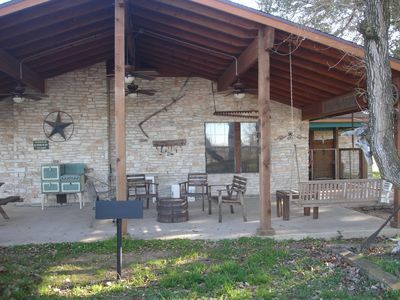 The physical location is 1060 Brushy Road, Fayettville, Texas 78940. 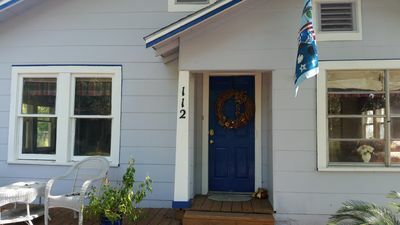 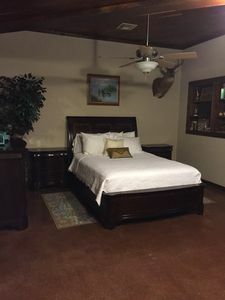 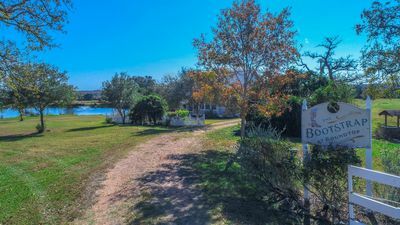 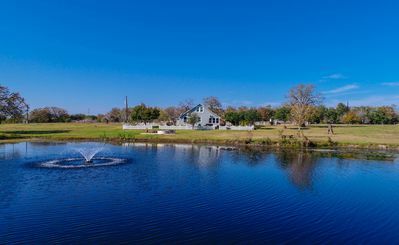 Located centrally between Houston, Austin, San Antonio and College Station, so it is only a short ride to the many attractions Texas has to offer. 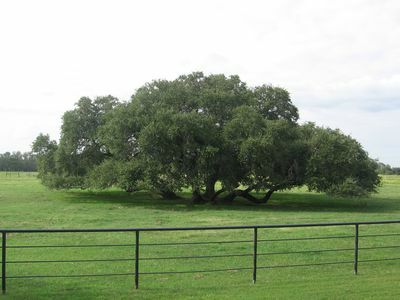 Bootstrap at Round Top Texas! 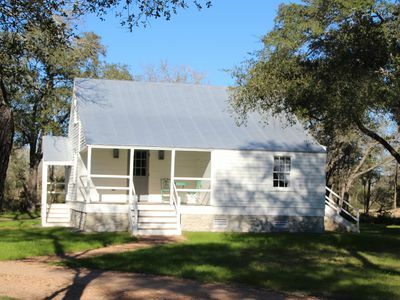 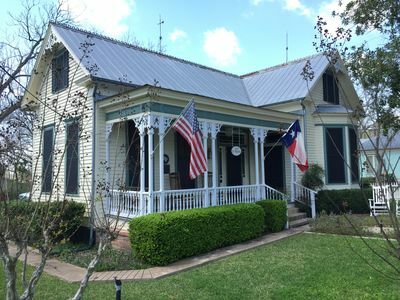 1830's fully restored farm house! 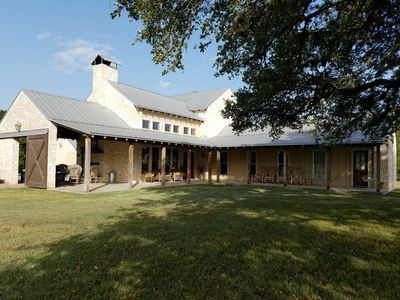 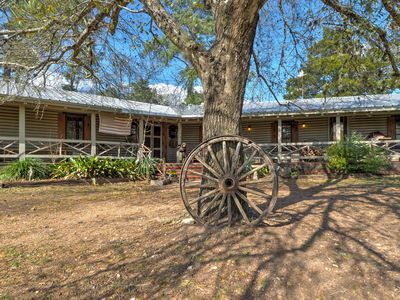 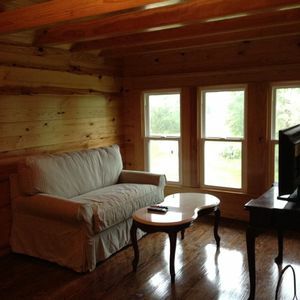 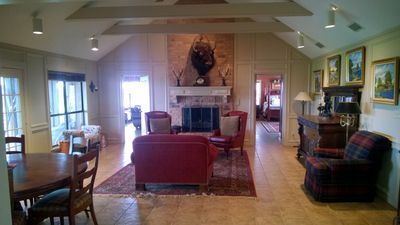 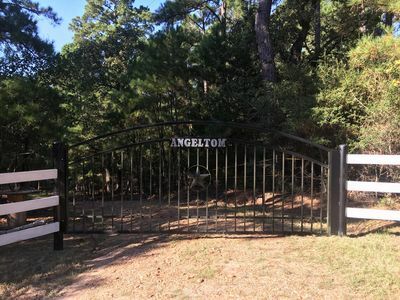 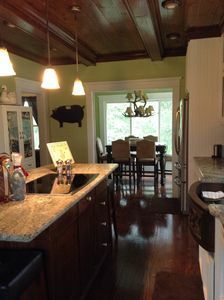 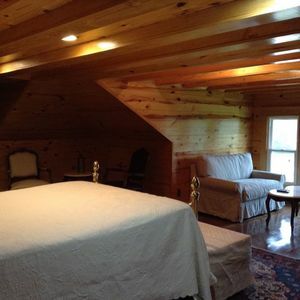 Beautiful farm house situated on 30 acres, minutes from Round Top & Warenton. 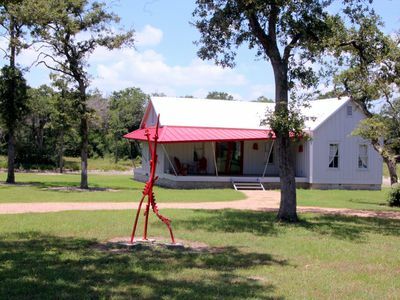 Sticks and Stones-Your own private mini ranch! 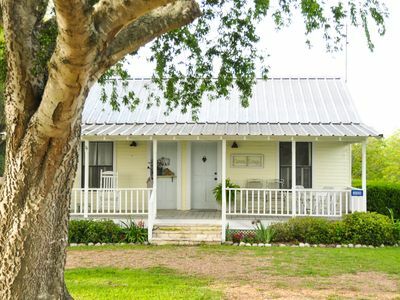 Hidden Oaks Cottage! 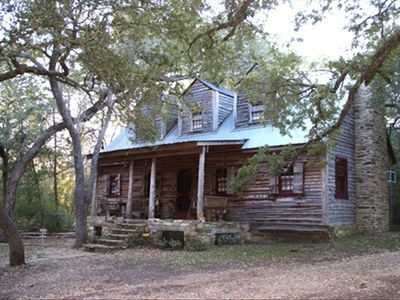 Perfect for Antique Show, Girls or Couples Weekend, MS 150! 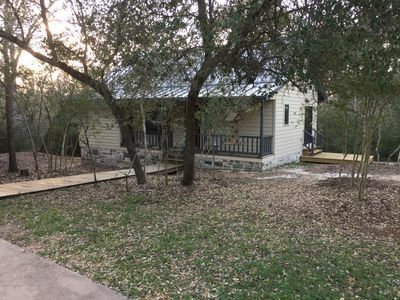 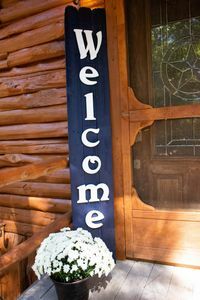 Welcome to Bootstrap at Round Top, Texas!